With last night’s Super Bowl, the 2018-2019 NFL season is officially over. However, that doesn’t mean football needs to end! There are plenty of fantastic football movies out there fans can enjoy year-round. To help you through the off-season, we’ve gathered all the best football movies to enjoy on a Sunday. Grab a beer and some popcorn, sit back, and enjoy these iconic films. 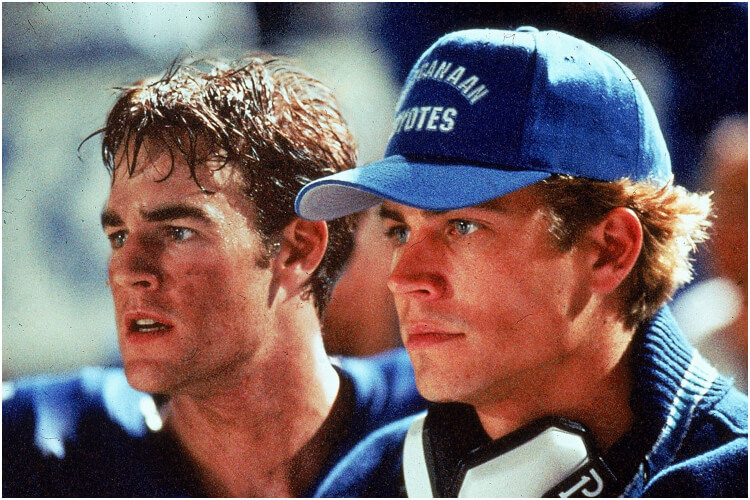 For many, when they think of classic football movies, Varsity Blues comes first to mind. It embodies everything about the beloved sport and the American dream. Before becoming a cult classic, the film actually did alright in cinemas. It grossed over $52 million worldwide – nearly four times what producers expected it to make! Starring the like of James Van Der Beek, Jon Voight, and the late Paul Walker, it tells the tale of a high-school football team from Texas and their efforts to become number one. 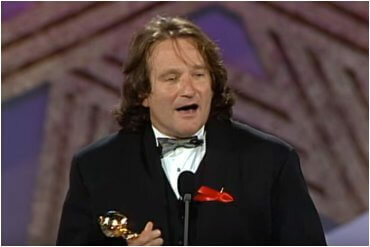 Varsity Blues succeeded to cross age and language barriers, becoming a beloved sports movie around the world. Speaking of the American dream, Invincible is literally the depiction of it. 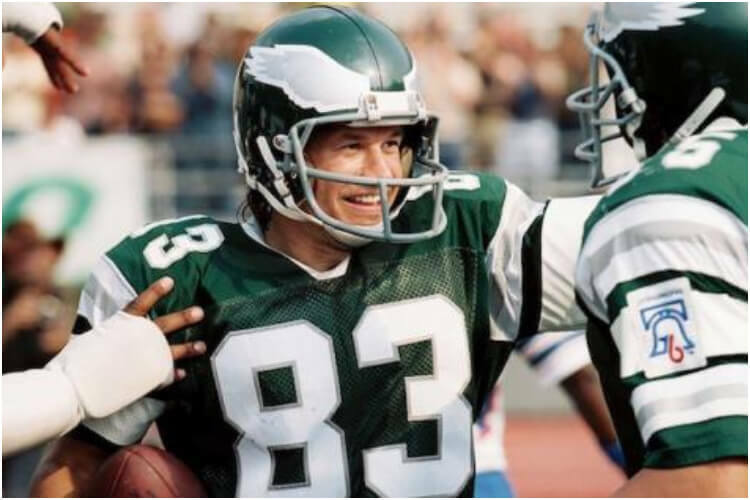 Mark Wahlberg plays Vince Papale, a 30-year-old bartender who became a successful football player for the Philadelphia Eagles in the ’70s. Even more incredible? 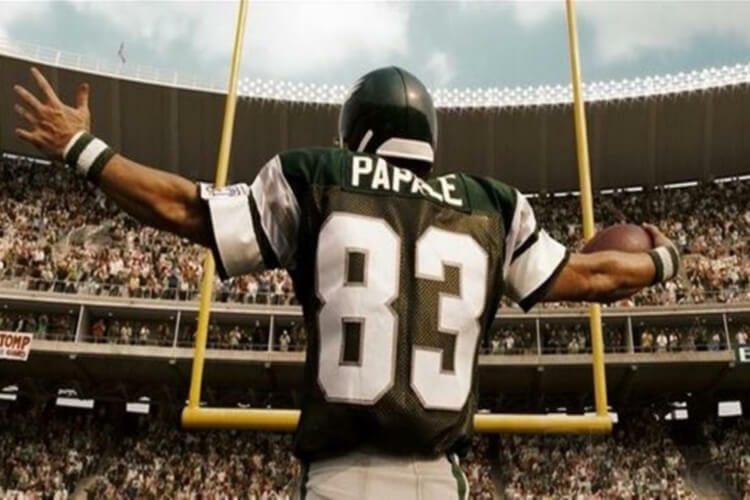 The Eagles discovered Papale through open tryouts! Invincible is a classic feel-good movie, where an average man chases his dreams, works hard, and makes it. It has everything this kind of movie needs: a great lead actor, an unbelievable plot twist, and most importantly – it’s based on true events! Unlike other football movies, even non-fans can enjoy Jerry Maguire. The cast is A+ – Tom Cruise, Renée Zellweger, Cuba Gooding Jr. Its so incredibly quotable (“Give me the money!”). It’s also funny, touching, and not to mention critically acclaimed by audiences and viewers alike. 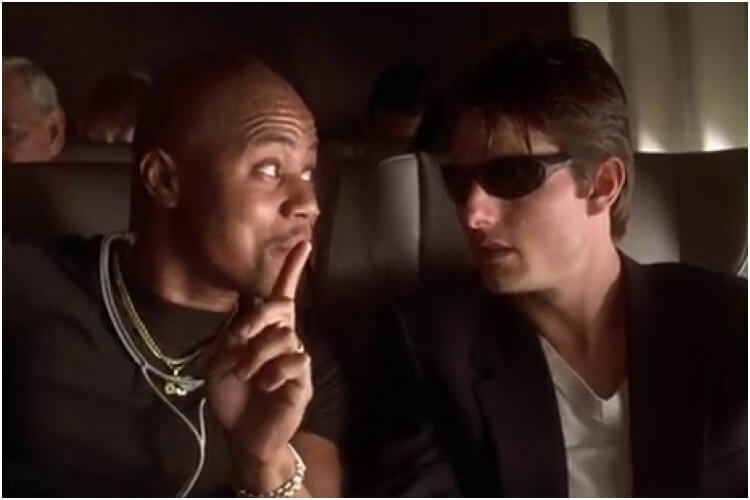 Jerry Maguire is more of a “behind the scenes” sort of sports movie, where we witness the world of the sports journalists and their relationship with players and the coaches. However, above all, it’s about the balance between loving football and loving one another. Like Jerry Maguire, Leatherheads isn’t like other football movies. 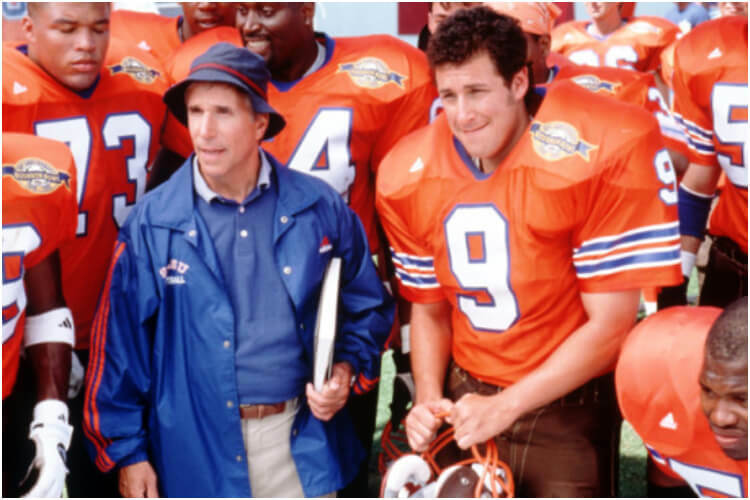 This football movie is a historic-comedy one! 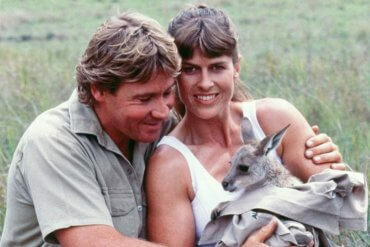 Also, just like our previous entry, this film is based on a true story! 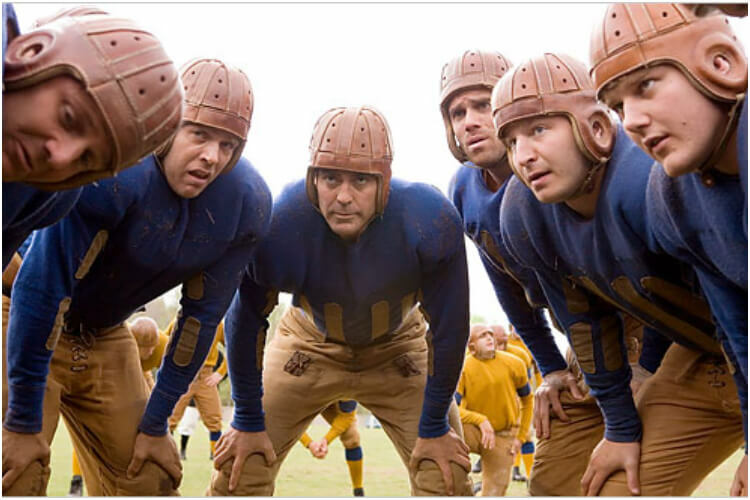 Starring George Clooney, Renée Zellweger, and the hilarious John Krasinski, Leatherheads takes place in 1925. Clooney plays the captain of the Duluth Bulldogs football team, who is determined to win at any cost. This is also a movie about making it big – Clooney convinces the nation’s favorite football hero to join the team. Leatherheads is a heartfelt movie, with hilarious and touching scenes, that we just couldn’t pass up!